We take our commitment and loyalty to our clients very serious and as such we continually upgrade our knowledge, technology and keep re-investing in better services and assistance to our clients. Peter Pfann. 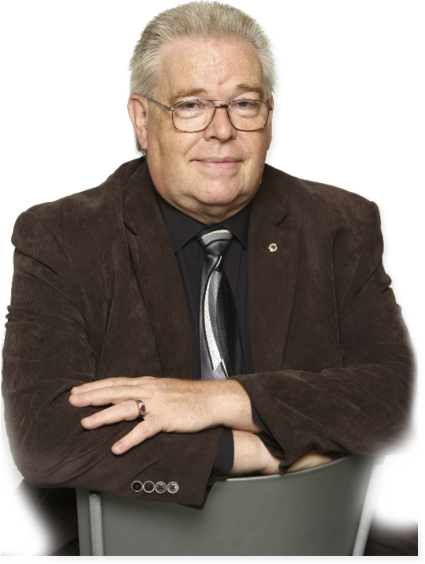 • Victoria Real Estate Specialist since 1986 currently with eXp Realty in Victoria BC. • Business Consultant assisting clients to develop, launch and operate their own small businesses in Greater Victoria BC. Peter’s knowledge & experience, in international small business, Real Estate, Book Retail, Wholesale, Import & Export, Publishing, Marketing, Consulting, Teaching, Writing, Small business Creation and active real estate investors offers all clients the benefit of well-rounded experience, resources and results focused insights in the every changing world of both real estate and business. Peter is committed to education and self-improvement, and Peter has consulted with 100’s of new and experienced Agents as well as small business people. Over his career Peter has completed numerous educational programs, with a specialization in Real Estate, Marketing, Management and Small Business Development. Since 1986, Peter has been volunteering and continues to contribute too many causes and activities, like Lions International, the Kidney Foundation, Heart and Stroke Foundation, Salvation Army and Scouting Canada. Currently Peter is an active Member in the Esquimalt Lions. Text or Talk To Peter at 250-213-9490 or email peter.pfann@exprealty.com we’d be glad to assist. Providing Pfanntastic and Profitable Results, Ethically.